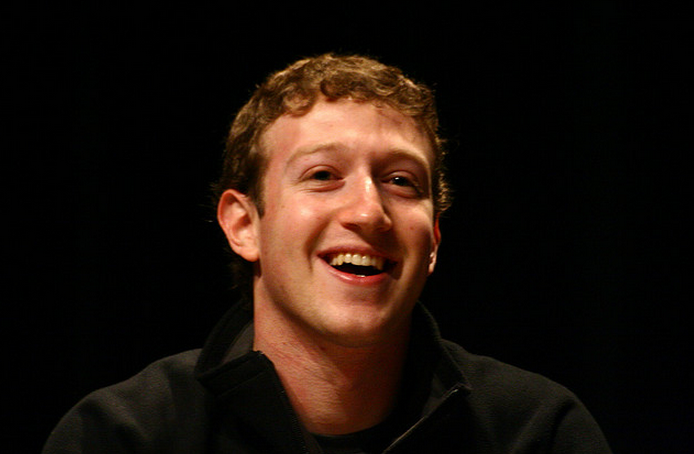 Who might be a bit bummed that Facebook’s share price has fallen? The United States government, which could see its checks from the social network be a fraction of what they might have been. Facebook’s decline in the market, down over 40% currently, has lowered the tax costs of employee stock vesting. While this is perhaps not a savings that Facebook ever hoped for, all the same it is a material cost reduction. According to the Wall Street Journal, Facebook intends to lower the size of one of its line of credit from $3 billion to a mere $1.5 billion. The report indicated that Facebook’s initial expected tax costs were expected to ring in at $2 billion. That figure is now lower. Facebook also intends to change the repayment plan for the line, extending it from one year to three. Facebook has other open lines of credit, giving the company access to billions in cash if it so requires. Why might Facebook reduce the size of the line of credit, when keeping it open may provide more flexibility? The company has more than $10 billion in cash and equivalents, giving it wide berth to steer as it requires. While its share price has declined, Facebook did go public at a rich valuation. Those proceeds remain. Facebook closed today at $20.91, giving the company a valuation of $44 billion. When you calculate how much of that worth is technically cash, Facebook’s PE ratio shifts slightly. Assuming a cashless valuation of $34 billion, the company is trading at under 100 times earnings. This sort of financial bookkeeping is mostly interesting for its magnitude. Who else calls their credit card company and asks for a $1.5 billion reduction in loan volume potential?